During Arthritis Awareness Month, The Arthritis Society holds our annual Residential Campaign. We are in search for volunteers willing to participate in the campaign by canvassing within communities across Nova Scotia. The Arthritis Society Volunteers are making a difference within the lives of families and friends of those affected with arthritis. Our nation-wide networks of volunteers participate in a variety of events that The Arthritis Society has to offer. Volunteers help us raise the funds that help minimize the impact of arthritis, while improving the quality of life for those living with this condition. 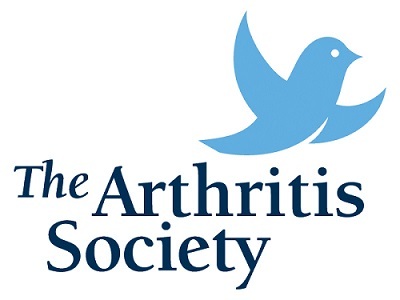 The Arthritis Society is dedicated to a vision of living well while creating a future without arthritis. More than 4.6 million Canadians have arthritis and it’s predicted to get much worse with more than 7.5 million people affected by 2036. Nova Scotia has the highest prevalence of arthritis in Canada with more than 212,000 children and adults live with this debilitating disease that is 1 in 4 Nova Scotians. Canvasing in communities across Nova Scotia allows The Arthritis Society to raise awareness of arthritis, while continuing its mission to fund important medical research and provide education, support, and solutions for individuals living with arthritis in your community. We are in search of Volunteers interested in making a great difference in the lives of children and adults who are affected by arthritis. We are looking for those who would support for our Residential Campaign by canvassing in your area.